Clinique's Superbalanced range and I go way, way back. It was my first high end foundation purchase - one that I mulled over for weeks, checking back to my local counter for samples until I finally decided to take the plunge. Since then foundations have come and gone, but I've always come back to my first choice. One that I know I can count when I need my skin to look great. Flash back to the present and Clinique have updated the original formula with the new Superbalanced Silk Makeup - all my favourite parts of the original with some new and innovative extras thrown in. As the name suggests its still an incredibly intelligent balancing foundation, hydrating dry areas and keeping oily patches at bay at the same time, making it an all rounder for skin types and perfect for tricky combination skin! The texture really does resemble silk too - it even has real silk built into the formula! It glides onto skin effortlessly with minimal buffing and blending needed to achieve a flawless look, and the finish resembles something very close to naturally matte skin, as well as injecting a tonne of glowing radiance that lasts all day long without having to worry about about product slipping around or becoming overly shiny. 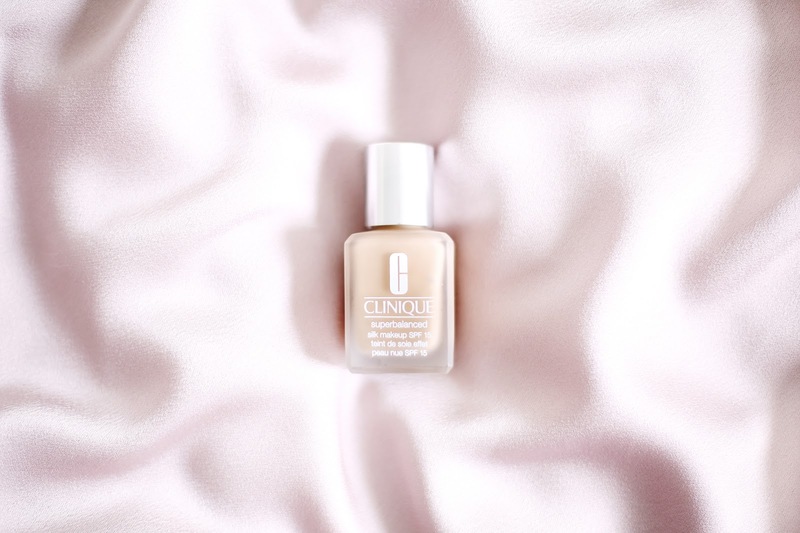 The coverage on offer is impressive for such a light weight feeling foundation, enough for me to skip the majority of concealing around the face as it evens out tone and hides red patches - my biggest skin concern, well enough to use alone. At the same time though I also like to use a minimal amount and sheer it out for a super natural look that let's a little of my natural skin shine through. 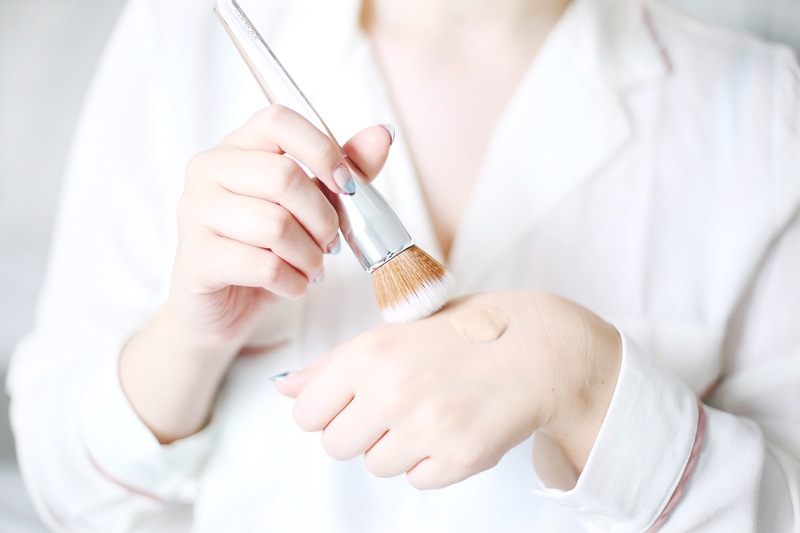 Choosing the right amount of cover for you is made easy with Clinique's Buff Brush that combines short dense bristles and long sparse ones, making it super easy to build up coverage or sheer out formulas with one beautiful tool. 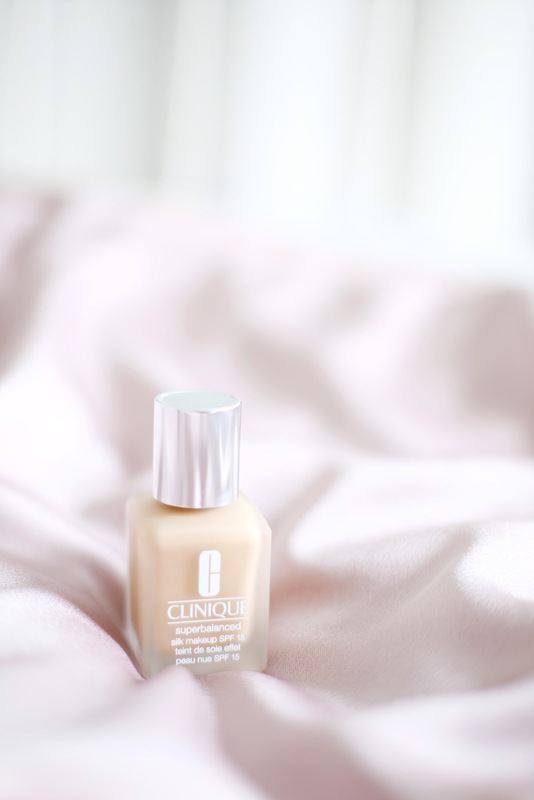 Flawless, long lasting and silky smooth - it checks all the boxes I have when looking for a new foundation as well as containing SPF 15 for some added protection when wearing through the day! any Clinique Counter now. Find your nearest store here!